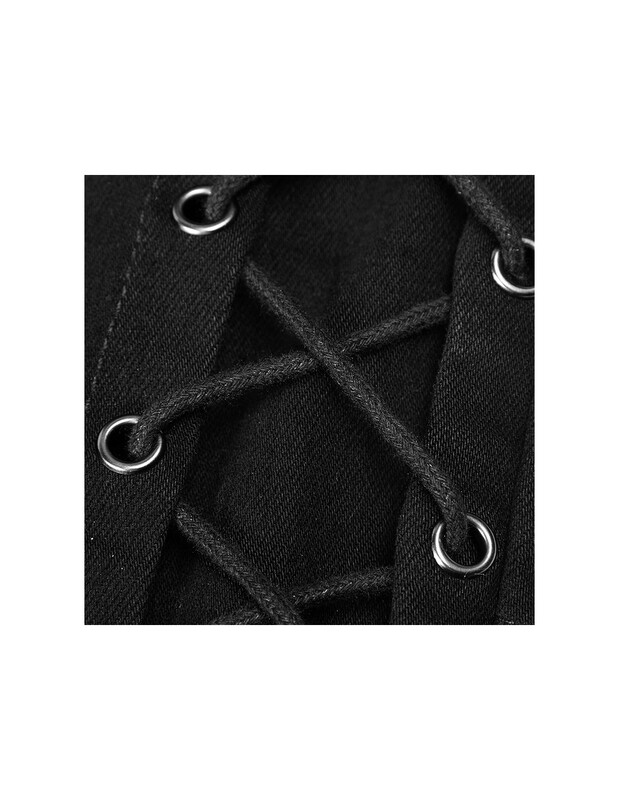 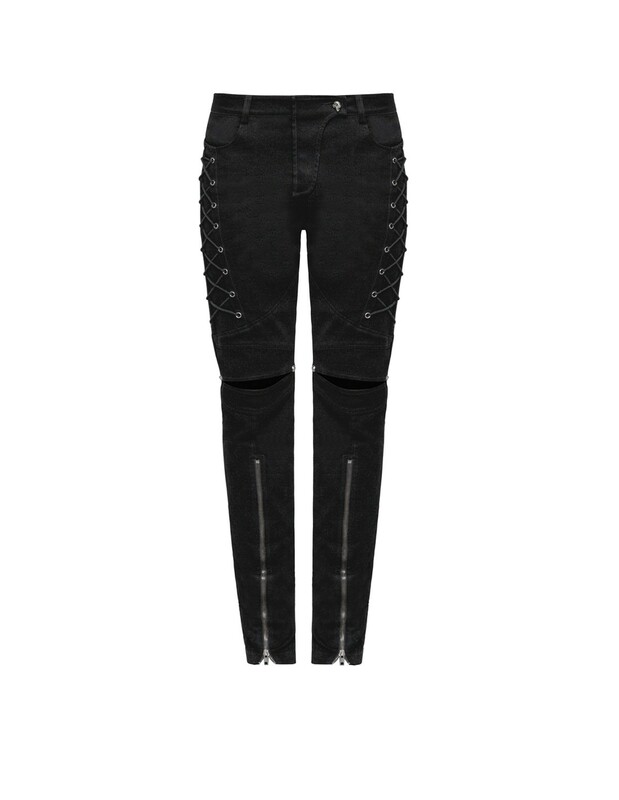 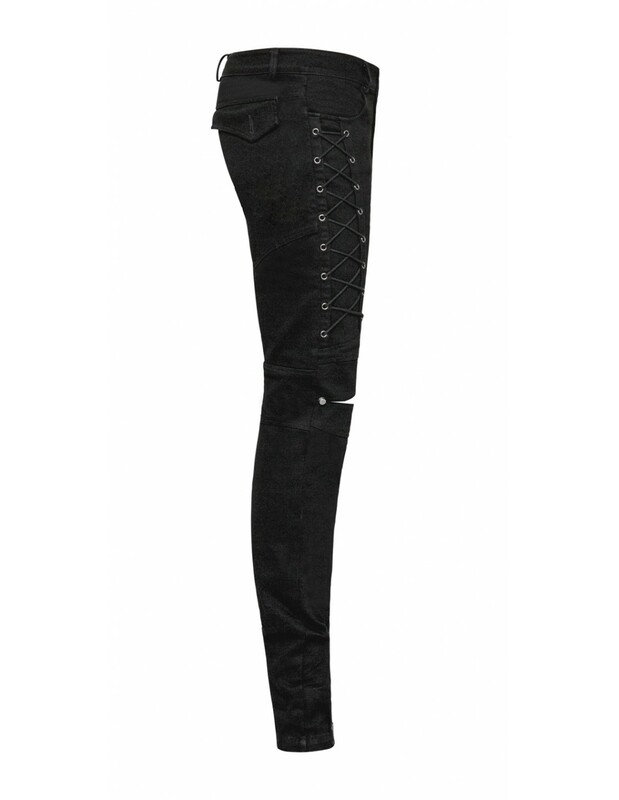 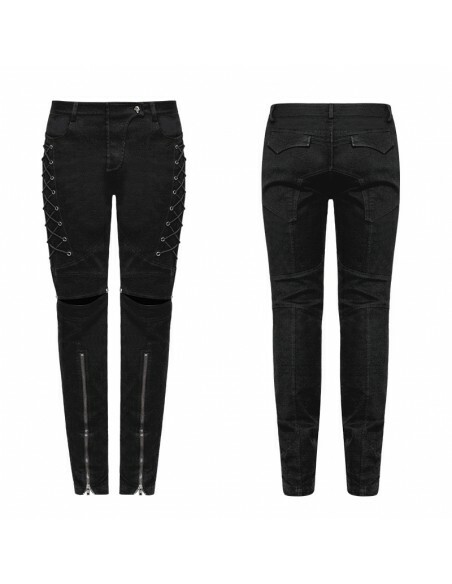 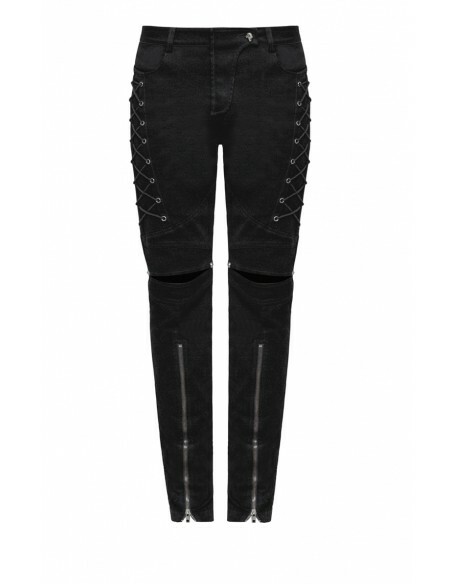 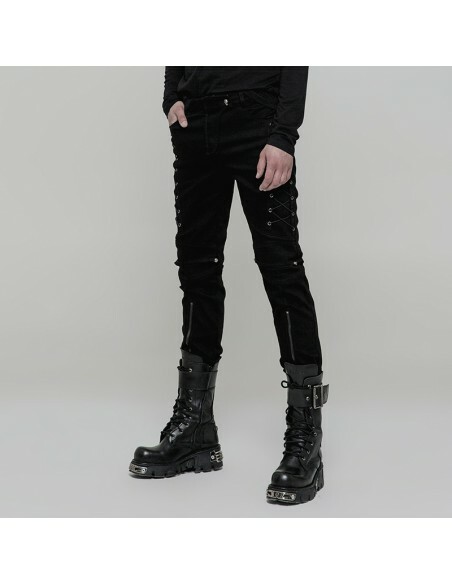 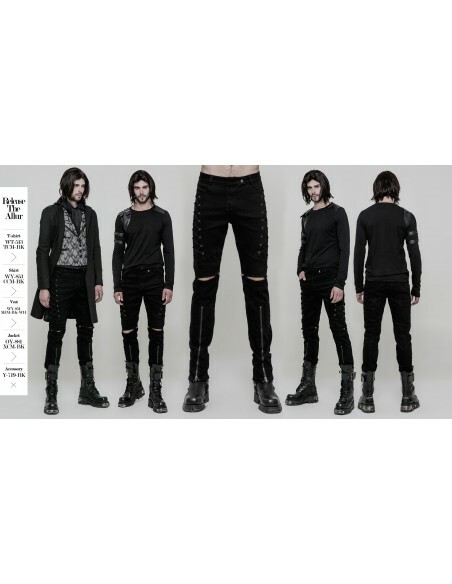 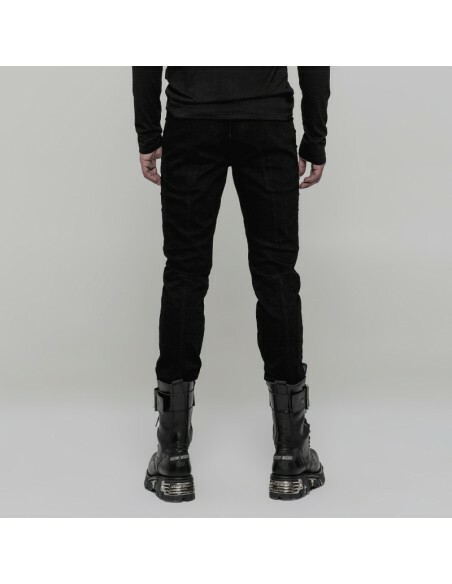 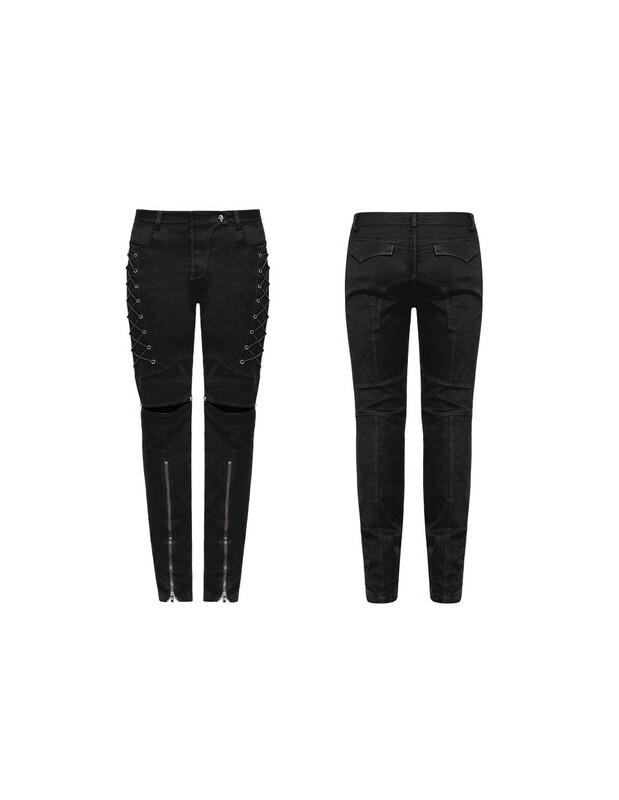 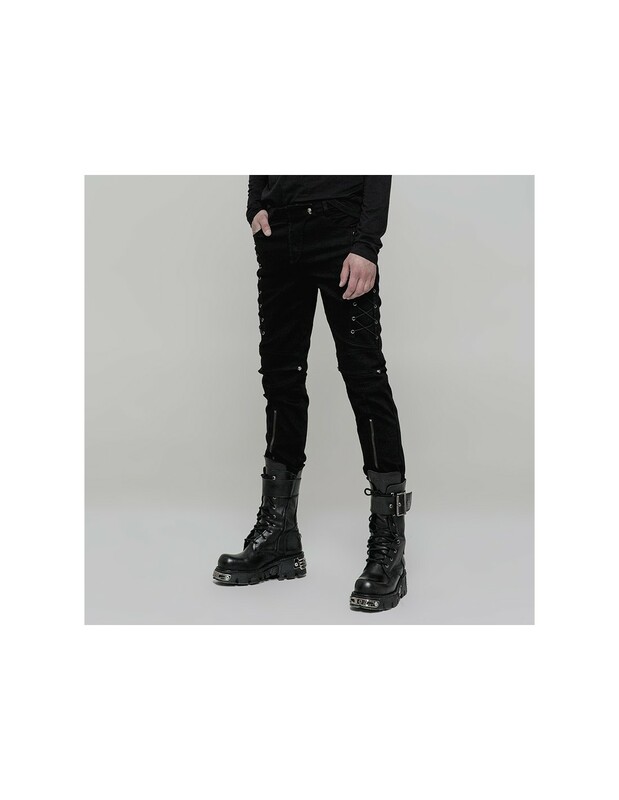 Black trousers with symmetrical lacing design, zippers at the bottom & hollow-out design on the knees. 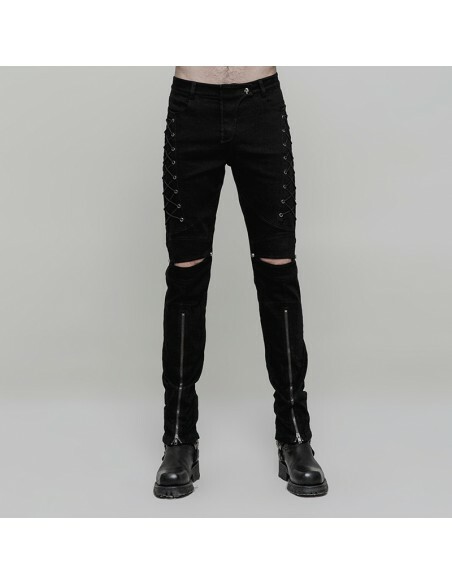 If you like zippers, metal elements, hollow-out designs and lacing, no need to find three different pairs of jeans, because we have all these designs in one! 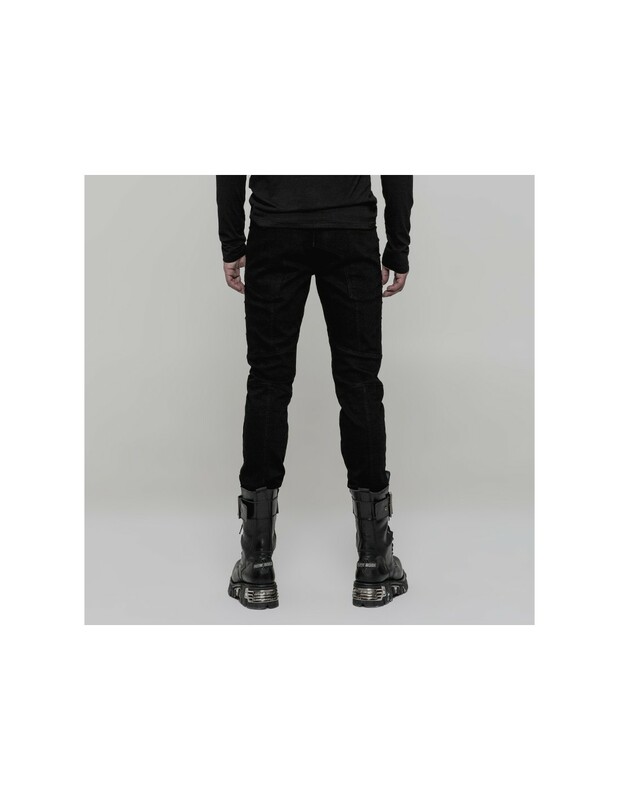 But please take care and keep them in warm! 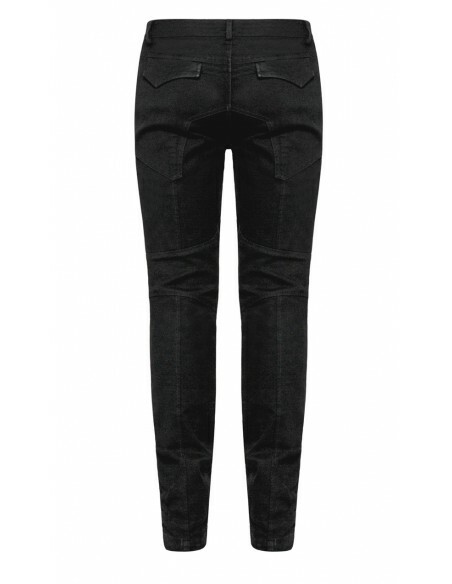 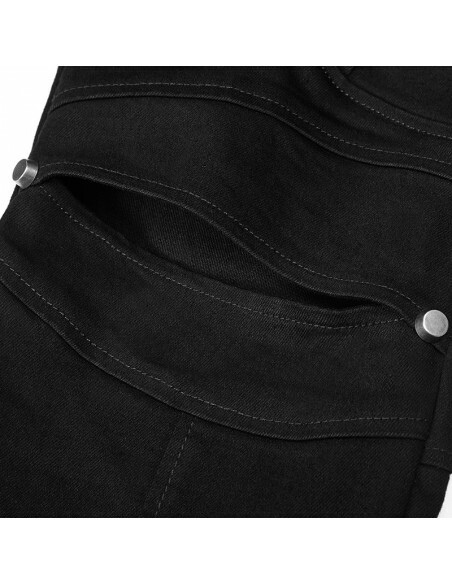 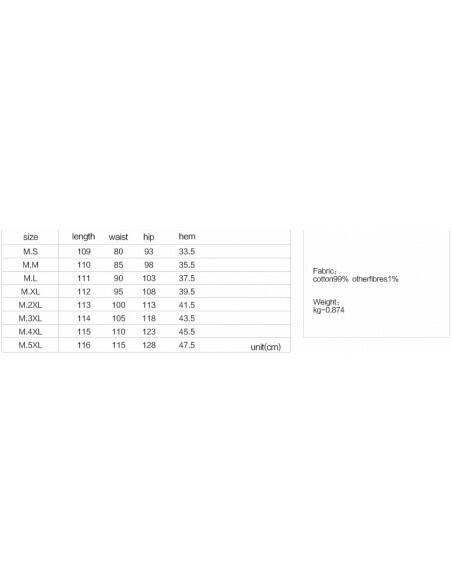 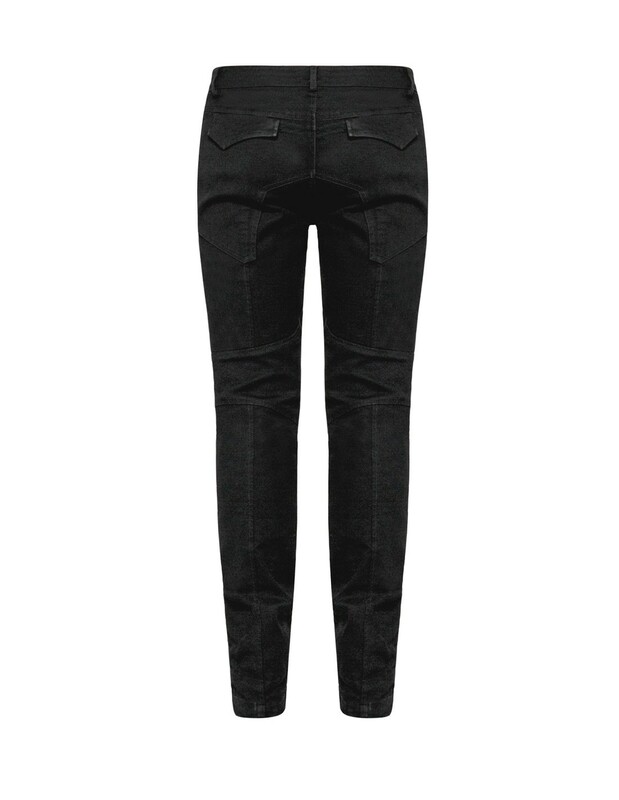 ✥ The main material is made of micro-elastic denim fabric. 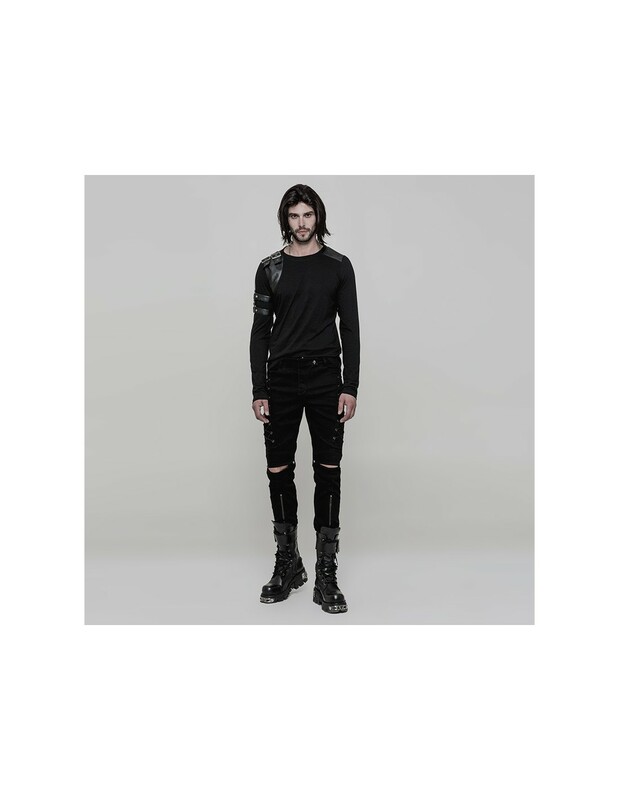 ✥ Hollow-out design on the knees. 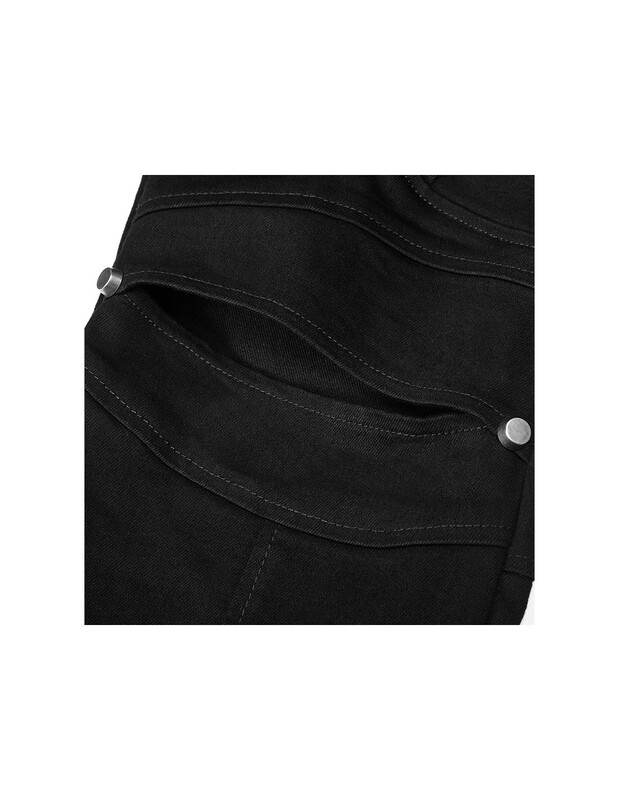 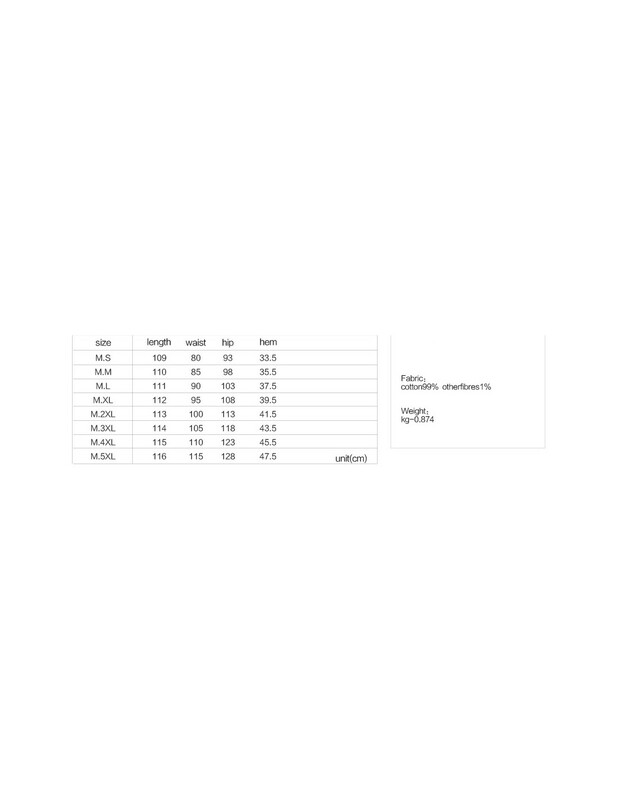 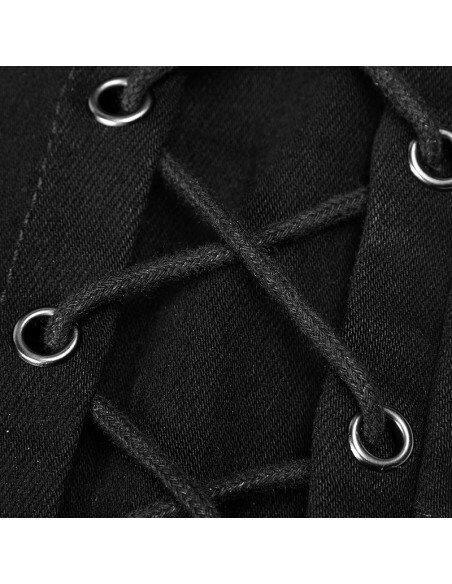 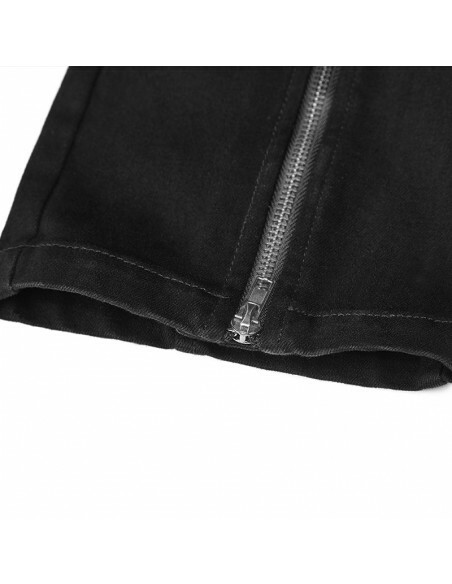 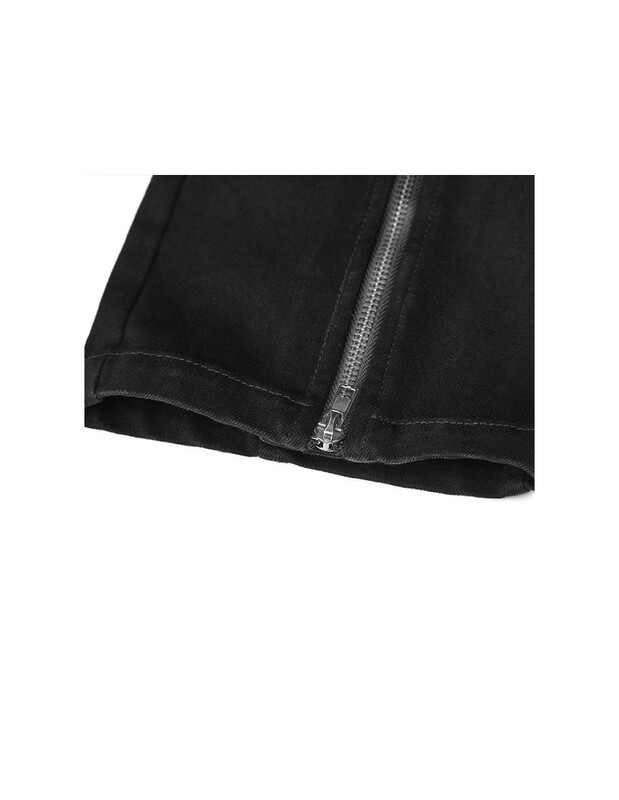 ✥ Zipper design at the bottom. 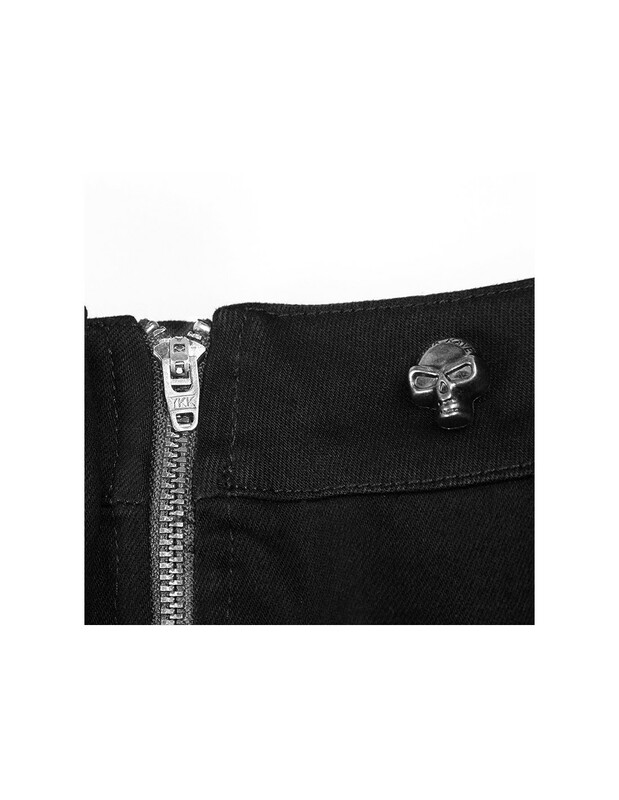 ✥ Cool skull-shape metal button. 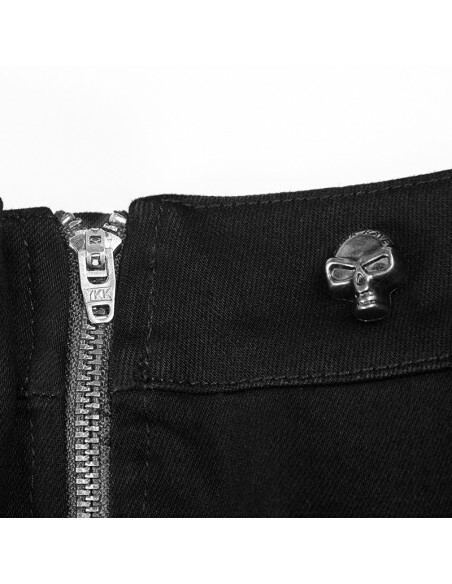 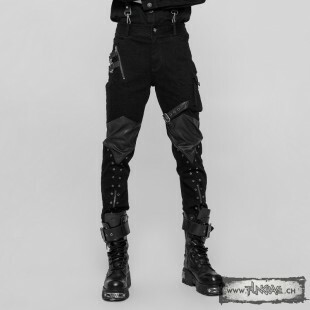 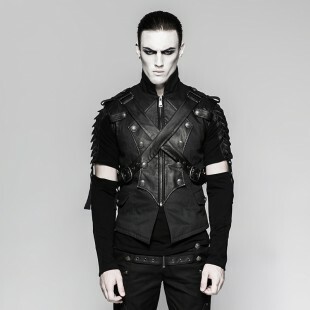 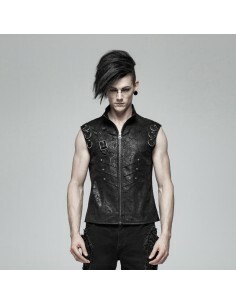 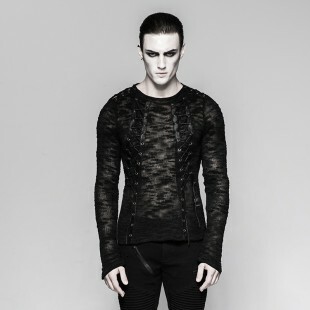 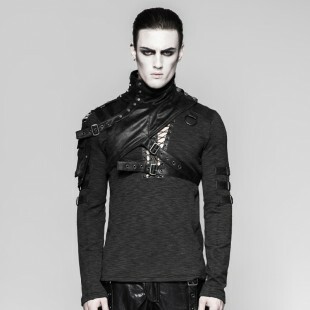 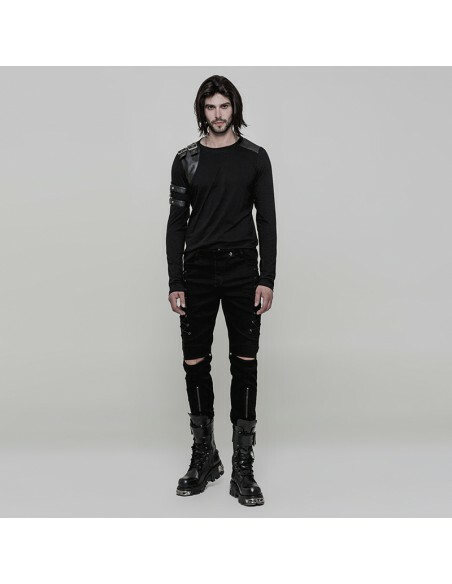 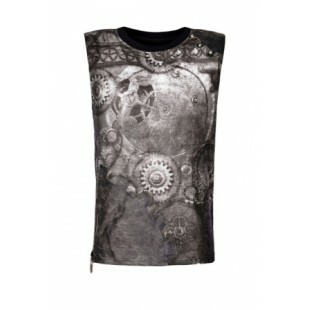 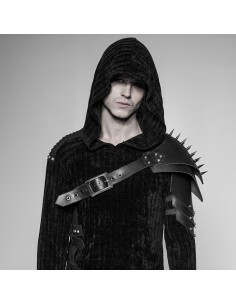 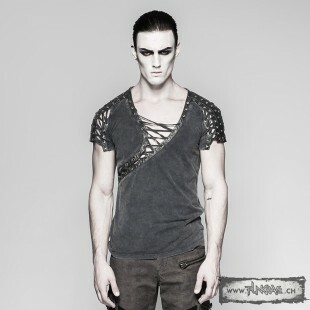 ✥ Perfect piece for any metal, industrial, cyberpunk outfit. 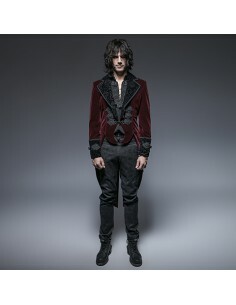 Bloody red gothic velvet jacket with black printed cuffs &amp; collar.